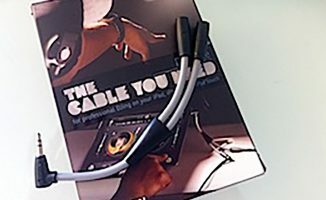 Your Questions: Why Won’t My DJ Splitter Cable Work? DJ splitter cables are a useful way of duping single stereo output gear (laptops, iOS devices…) into behaving like a real DJ mixer, giving both a headphones and a speakers output to enable ‘real’ DJing using them. For those of you just starting out with very cheap DJ gear, or an iPad, iPhone or even Android DJ program, you may be having great fun with your DJ program or basic controller, but wondering how the hell you get your headphones and your speakers plugged in and working independently. This ability to “cue” (to listen “secretly” to the other music source, the one that’s not playing) is fundamental to DJing, and cheap laptop controllers and all iOS/Android software doesn’t have it built-in. If you’ve dug a bit deeper, you may have found out – like Gerald – that a DJ splitter cable can be your saviour. This semi-legendary “hack” works by splitting the stereo signal into two independent mono signals, one for each of your required outputs. Sure, you’re now playing in mono – as you plug your speakers into one of these outputs, and your headphones into the other – but it’s a little-known fact that most “real” club sound systems are in mono anyway, and it’s a very small price to pay to be able to DJ with the gear in front of you in exactly the same way all DJs do. 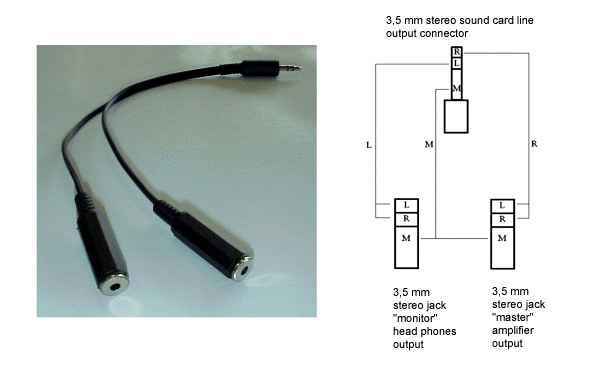 They’re easy enough to make, or hack together from cables you already own – this diagram explains the principle, and shows why standard audio splitter cables won’t work for DJing. Trouble is, getting any old splitter cable and plugging it in and hooking up your speakers and headphones isn’t enough. Firstly, you need a DJ splitter cable (the one we recommend is here). This genuinely puts the left channel to one pseudo-stereo output and the right to the other. Having the kind of splitter cable sold to share a single headphones output on an iPod, for instance, won’t work because it sends the same thing down each of its outputs. Secondly, you need to tell your software that’s what you’re doing. You have to find the audio output, audio routing or audio configuration settings and look for “mono split”, “split mono” or “DJ splitter” setting – the one that shows all audio going through the single PC/iOS headphones output and also shows both the speakers and headphones plugging into this. In your case, Gerald, MixVibes has a page here that tells you exactly how to do it. And don’t forget, you have to plug the speakers and headphones into the correct sockets on your cable! If things aren’t behaving how you feel they should (eg the “cue” buttons are turning the main audio on or off, or the crossfader is affecting your headphones) try swapping the headphones and speakers over at the cable. One final thing that sometimes confuses people about all of this is a question that goes something like: “But I’ve got four decks and a sampler, don’t I need five outputs, not two?” The reason the answer to this is “no” is that even if you had 99 decks (and Virtual DJ 7 can, folks! ), the mixer section of your software mixes all of these inputs into just two – one for your headphones,a dn one for the speakers – so however complex your software audio is, you only ever need two outputs – and if you can’t afford, or simply don’t currently have, a pro DJ audio interface (or a controller with one built in), an audio splitter cable is a great way to get going, or a sensible backup to have too. I’ve had one kicking around in my gig bag for 10 years. Here are the settings in Virtual DJ to do this. There is a similar panel in nearly all DJ software where you can make this setting. 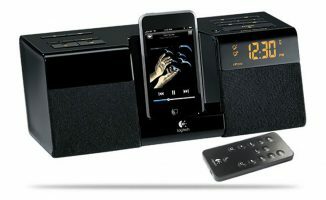 Your Questions: Can I Use My iPod Dock Speaker To DJ With? Uhm, did someone click the “our favorite cable here” link? The one that shows that this cable totally suited for the purpose, all in one piece, costs 11 bucks? So, why would you like to use a splitter and two cables to save 8 bucks? Also since headphones don’t connect to rca, you’d need another adapter 2x female rca to female 3.5mm to hook up your headphone. Also you use the mixer headphone socket, which can go much louder than the 3.5mm output of a laptop. You can take any ordinary headphone splitter and make a DJ splinter out of it. Separate the internals of each cable and cut the red on one side and the white on the other (or whatever color they are). 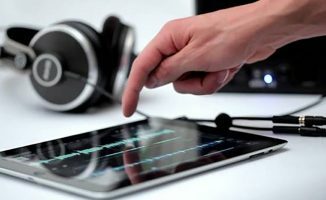 Easy way to have a functional splitter for those who have one laying around and want to try an iPad (or similar) DJ software with the ablitity to cue. Not gonna work, you need a DOUBLE mono output or you’ll get spund oit of only one speaker. Unless you have a mono PA of course. 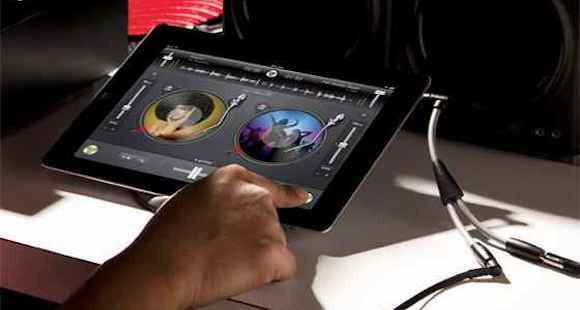 What if you are going from an iPad onto xlr inputs on your DJ console? You can get 1/4″ to XL adapters pretty easily. I’ve never used them for DJing, but we use them to run unpowered mics into a mixer and have never had a problem. Just drop some 1/4″-1/8″ adapters into those, and some male – male cords to get you into the adapters. Thanks very much Jason. I’ll give it a go. Funny mine came in today. It’s really handy to have if you don’t want/need to bring a full controller. Is there a difference between the cable that’s linked and this one? I only ask because they’re made by the same company, they appear to essentially be the same, although this one is gray, has a different name, and is available with free shipping from Amazon Prime. 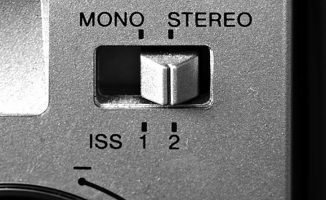 As long as the software allows you to have, say LEFT as channel 1 and RIGHT as channel 2 (or LEFT as mixer output, RIGHT as cue/headphone output) then you can just use a splitter, with 2 splitters in each of it’s end to effectively give you 2x lefts and 2x rights. I can 100% guarantee it works as I’ve done it many times with virtual DJ from a laptop, output straight form the laptop’s headphone output into an external mixer giving me 2 channels. Total cost of 3 x £0.99 off ebay for the parts!!! On VirtualDJ, without an external mixer, better go into advanced config mode and set Master to Left chan and Headphones to Right chan.